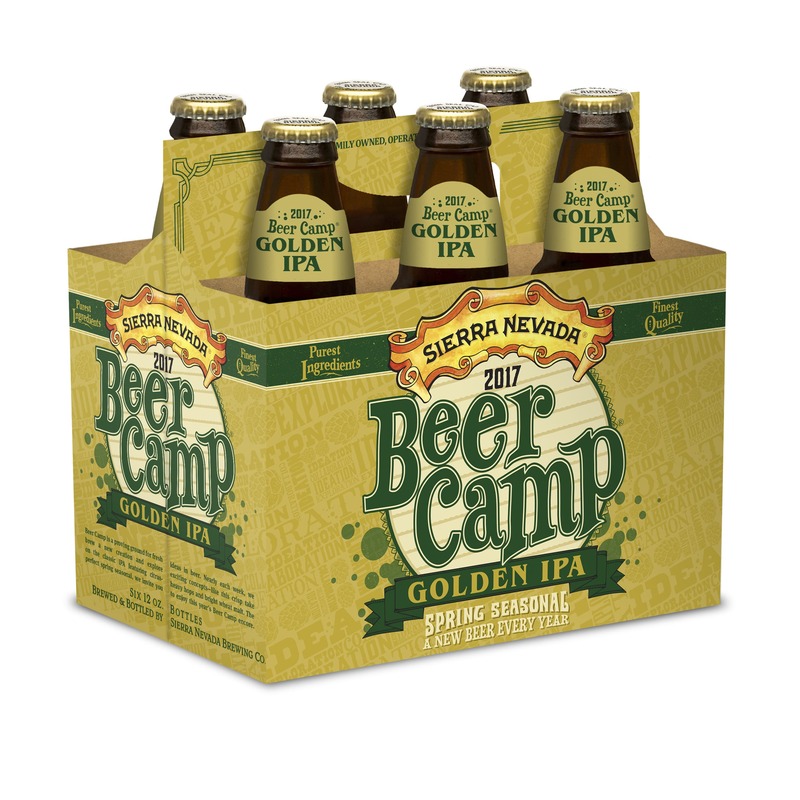 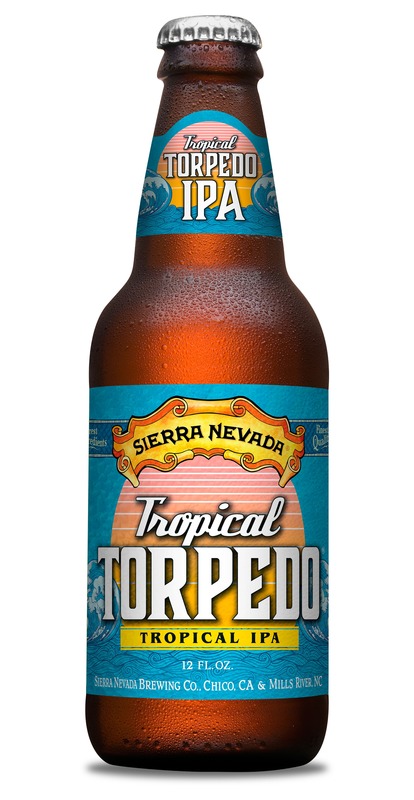 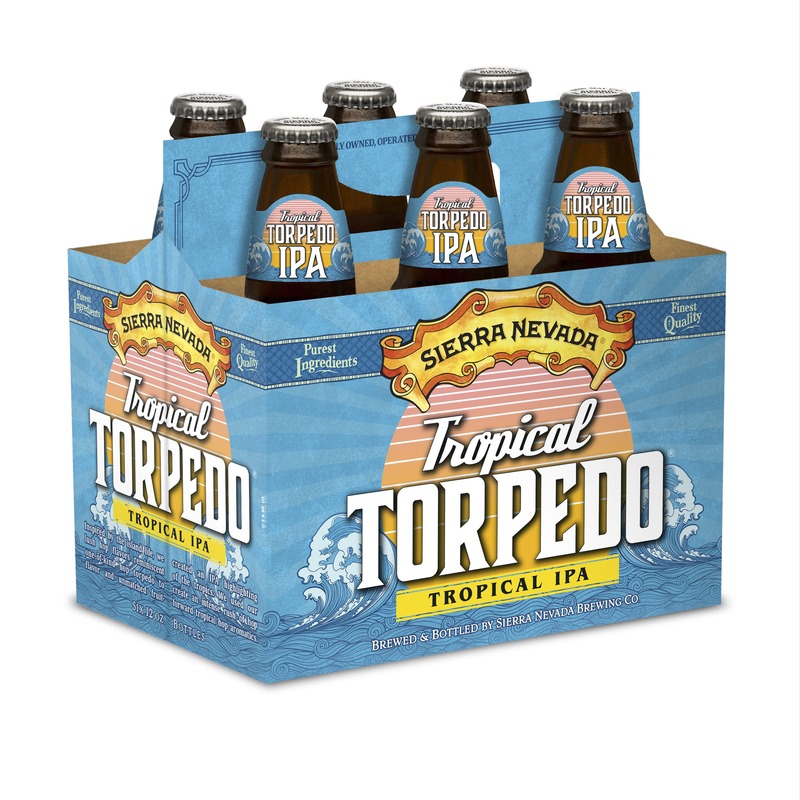 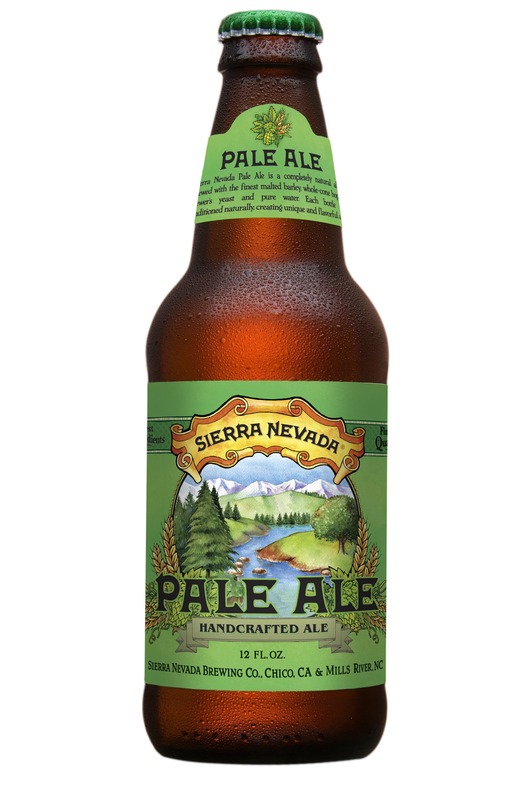 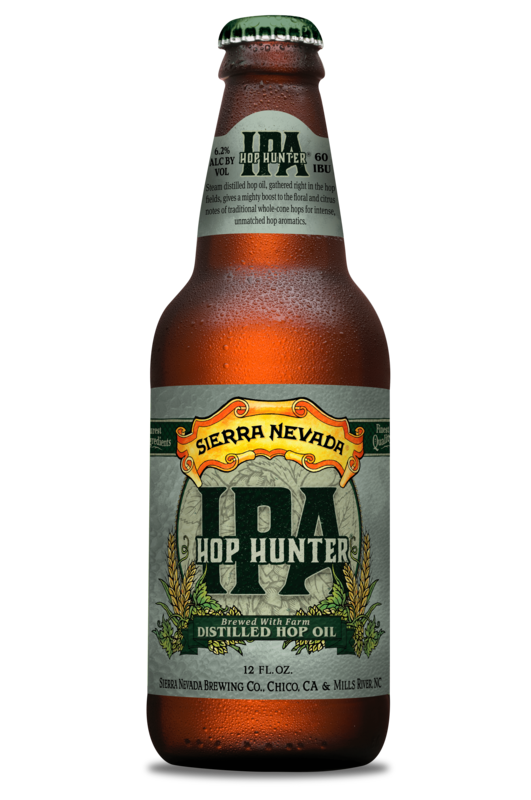 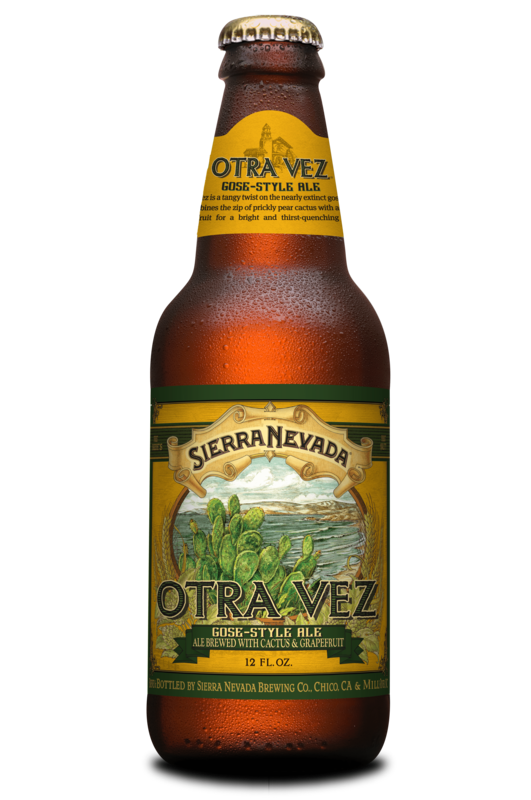 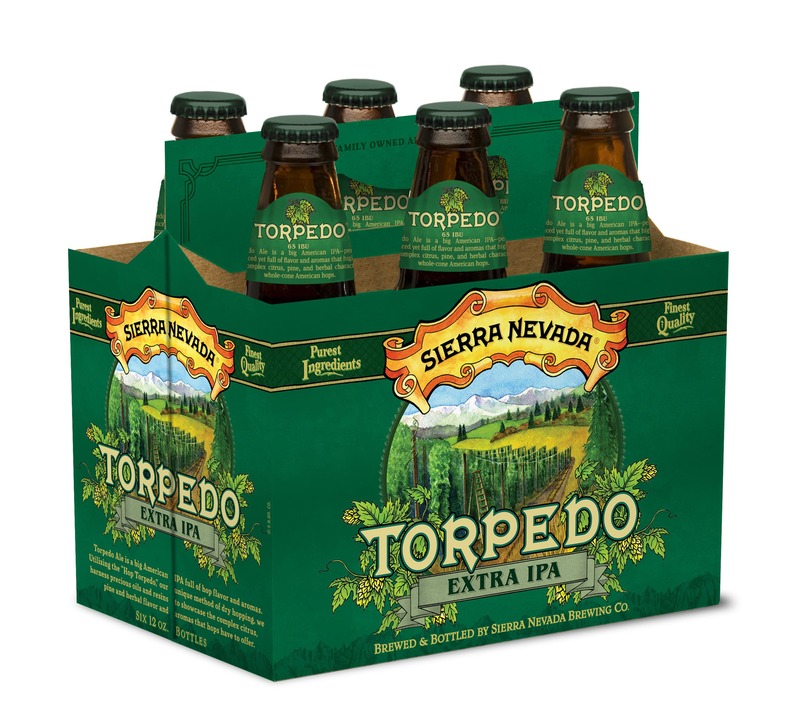 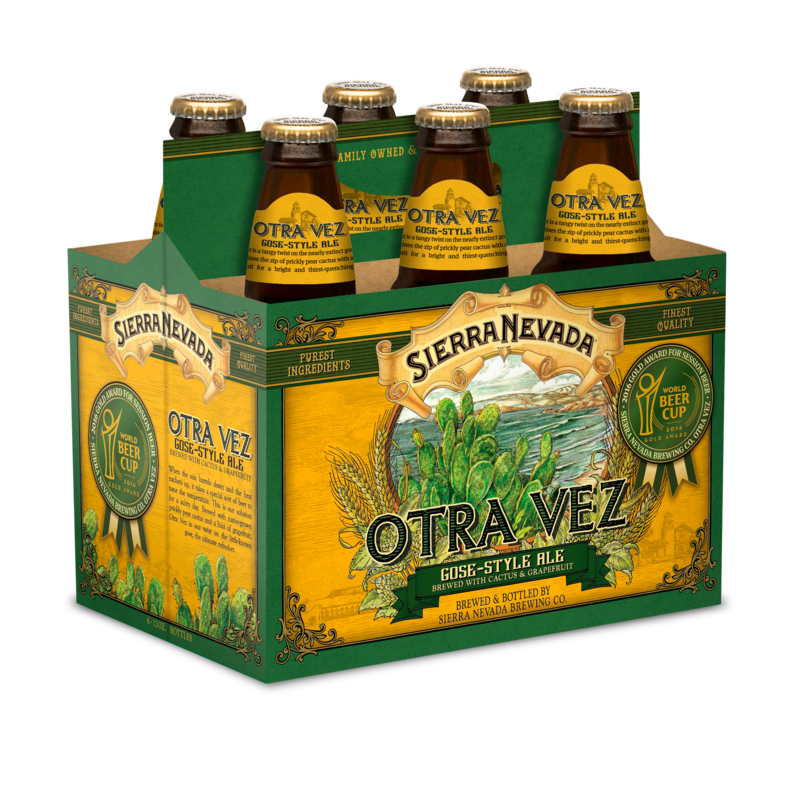 Sierra Nevada has recalled select 12-ounce bottles that may contain a small glass packaging flaw. 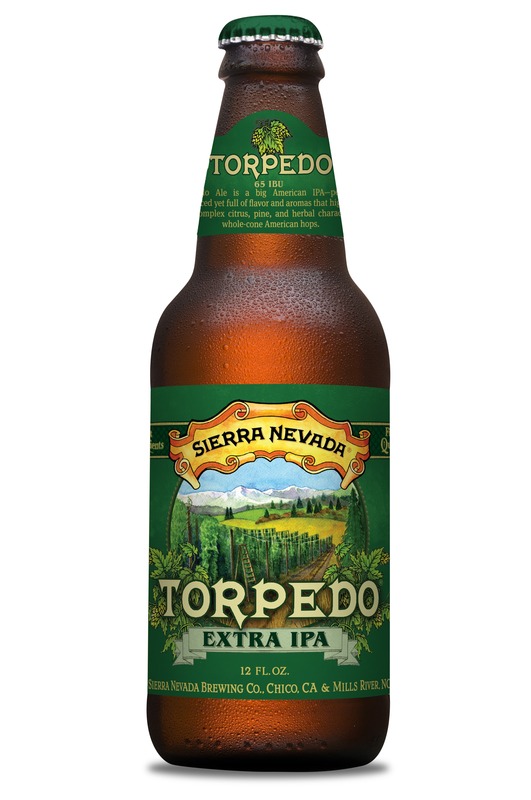 This recall comes after quality inspections at our Mills River, North Carolina, brewery detected a very limited number of bottles with a flaw that may result in loss of carbonation and a small piece of glass to break off and possibly fall into the bottle, causing a risk for injury. 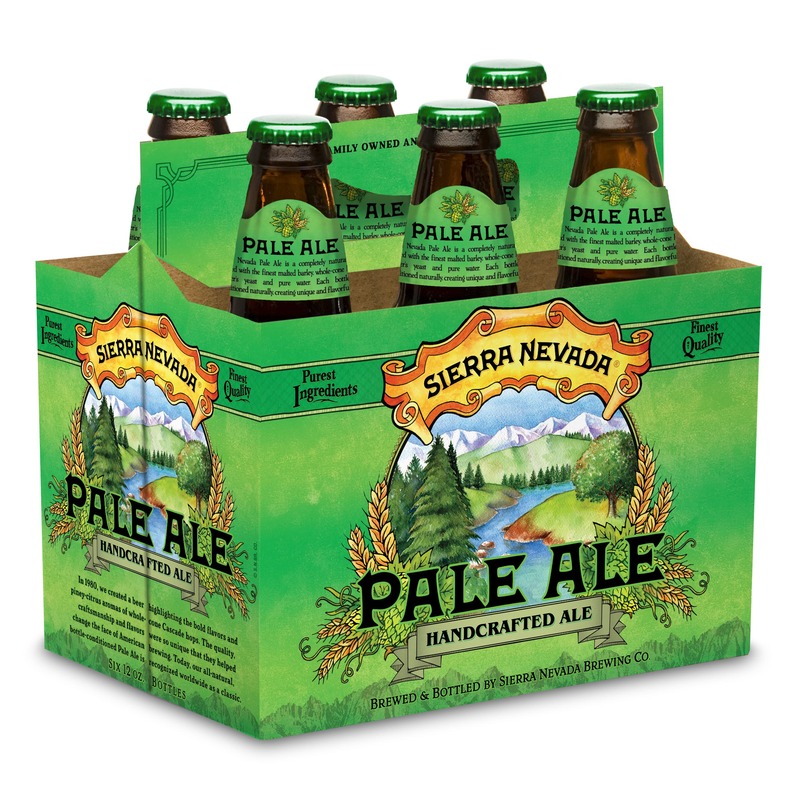 While we believe this concern impacts roughly 1 in every 10,000 (0.01%) of our bottles packaged during this time, Sierra Nevada has set the standard for quality in the craft brewing industry since 1980 and we have decided to take this precaution to ensure the safety of our consumers. 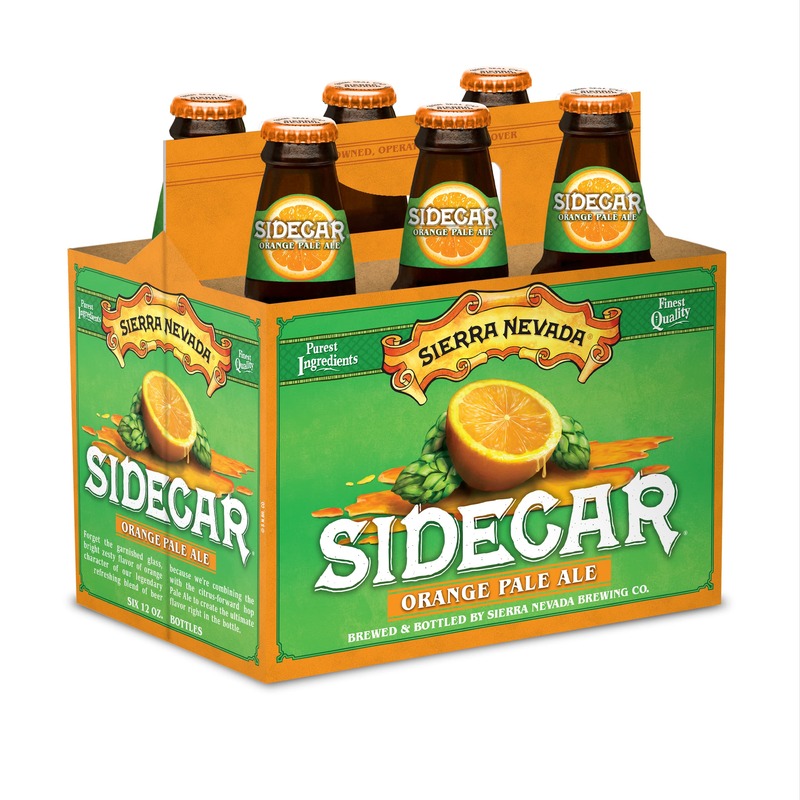 To-date, we have not received any consumer reports of injuries resulting from the potentially affected bottles and we are working with our suppliers to determine the root cause of the issue. 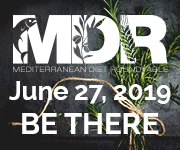 The recall applies to product purchased in the following Midwest, Southern and East Coast states: AL, AR, CT, DC, DE, FL, GA, IA, IL, IN, KS, KY, LA, MA, MD, ME, MI, MN, MO, MS, NC, NH, NJ, NY, OH, OK, PA, RI, SC, SD, TN, TX, VA, VT, WI and WV. 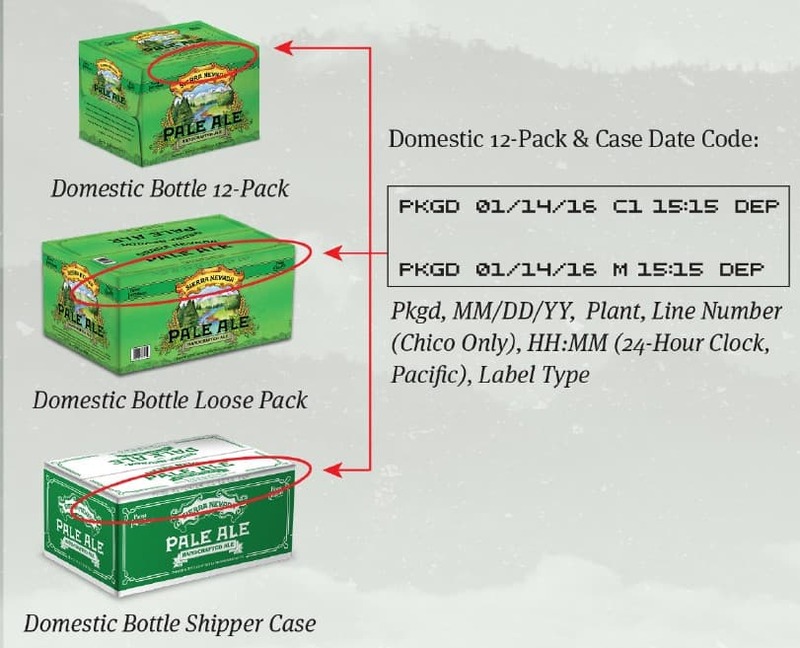 The specifics of the affected beer include those brands listed above with a package date that falls within the range AND a brewery code of “M” (Mills River) and not “C” (Chico), which is all information that can be found printed on the packaging and on the bottle in the area illustrated below. 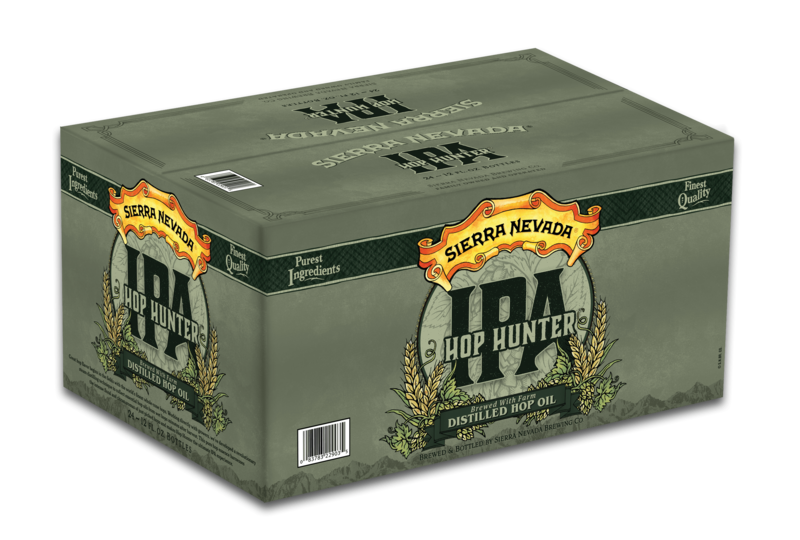 These details allow us to track exactly where and when potentially affected beer was shipped to distributors on their way to your local retailer. 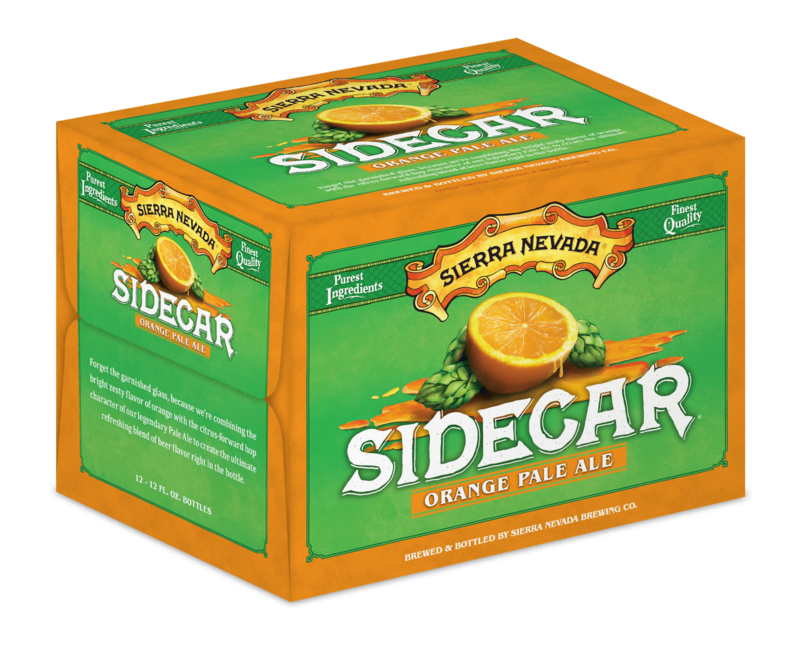 Please note: Any purchase with a C1 or C2 in the case date code is not included in this recall. 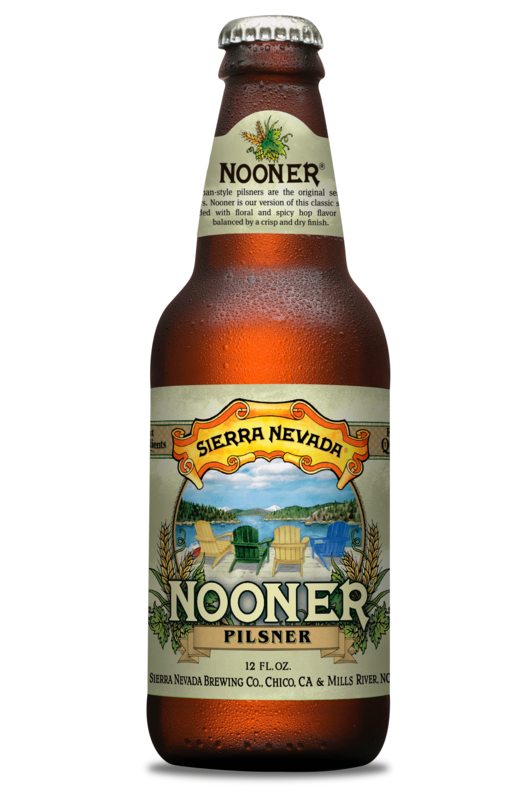 There are two codes on the shoulder region of the bottle. 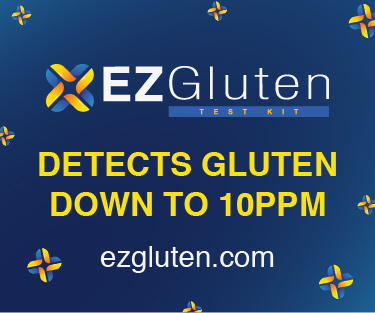 Please verify format of this code. Please note: Any purchase with a C1 or C2 in the bottle date code is not included in this recall. 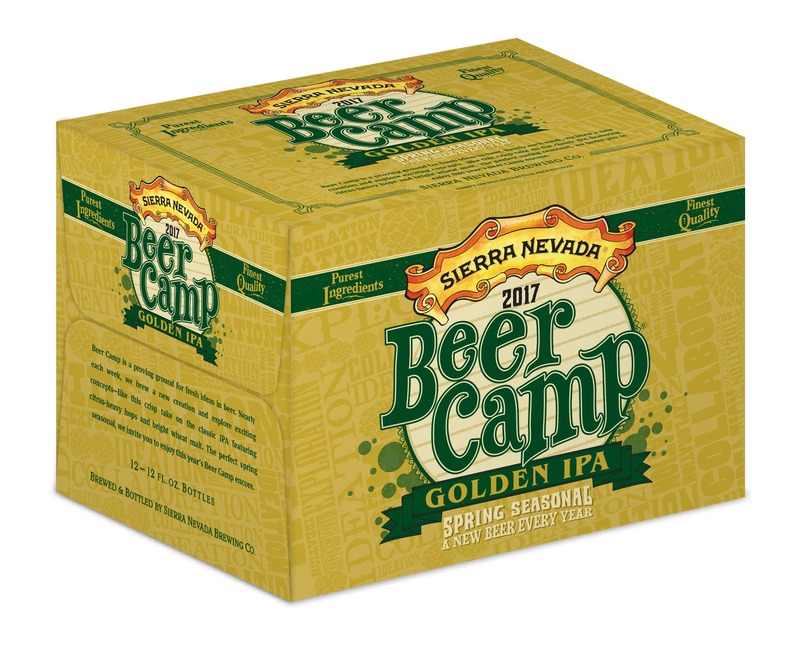 Sierra Nevad has stopped distributing all impacted beer. 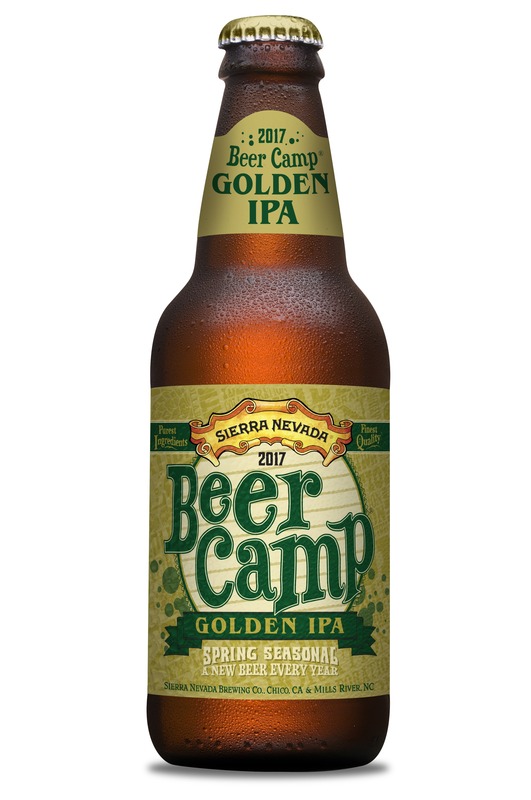 We are actively working with our distributor and retail partners to remove this beer from retail shelves and hold any further shipments at the distributor warehouse. 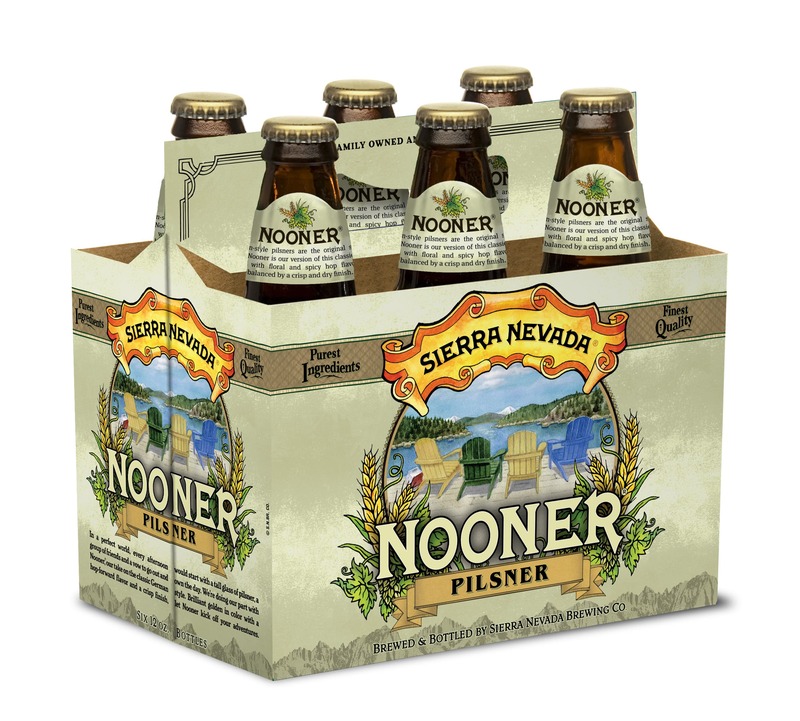 Consumers who have purchased beer within the scope of this recall will be eligible for full compensation of the purchase price and are advised not to drink it and to dispose of the beer. 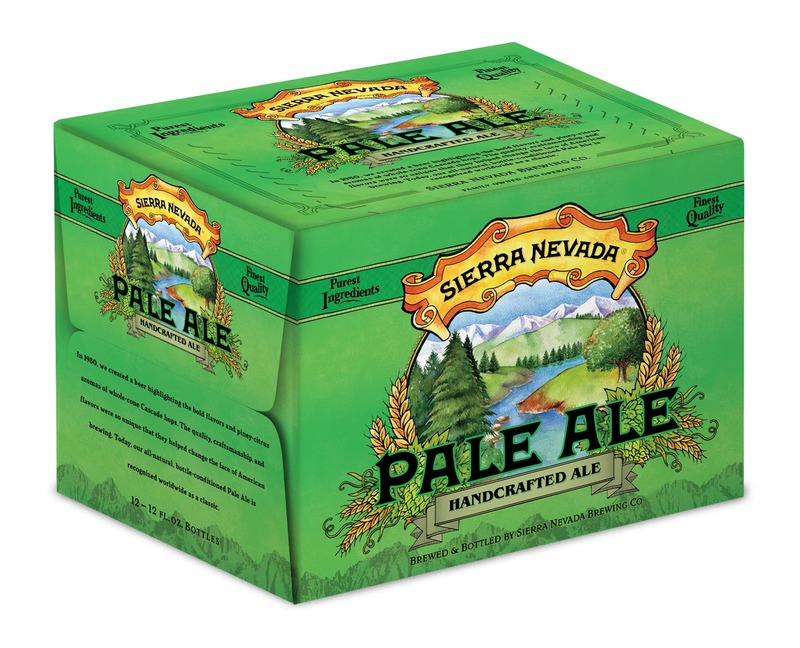 Call 800-596-7835 and leave your name, number and the nature of your question. 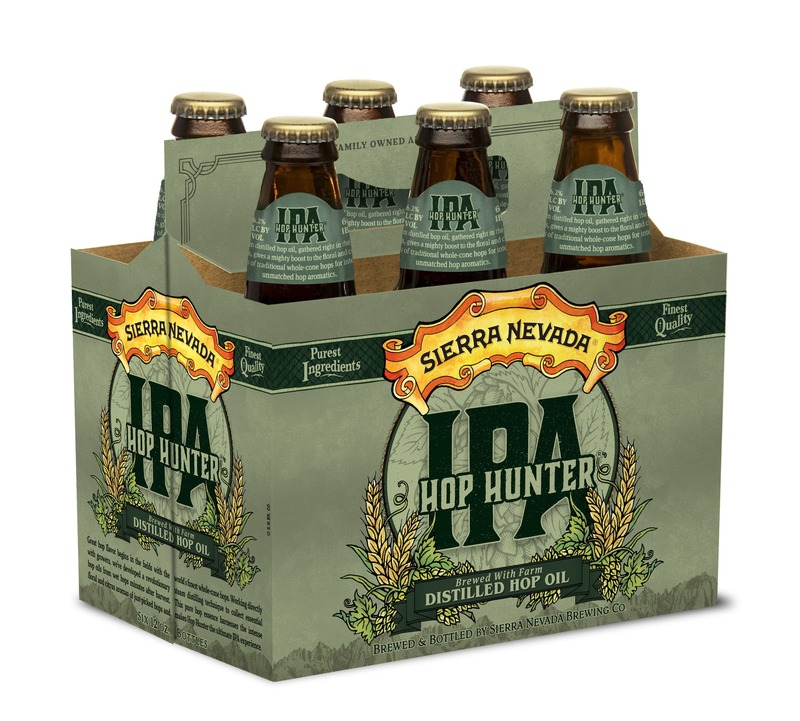 Should you have a health concern, please contact your doctor or call 9-1-1.